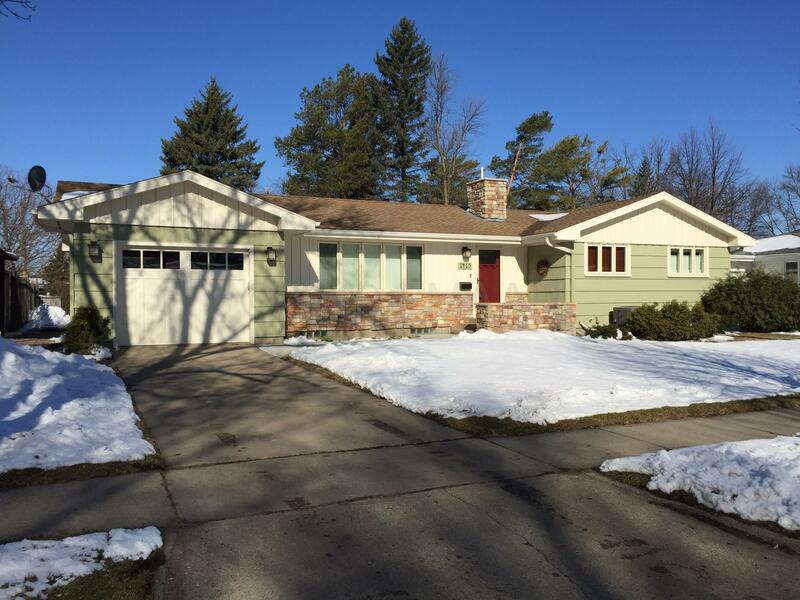 Lovely, warm and inviting rambler in very desirable south Moorhead neighborhood.Neat and clean. Move in ready. See documents for list of home improvements.Highlights include: Remodeled kitchen, newer Marvin windows, Lennox GFA furnace and Lennox central AC new in 2017!